Makes us love him more! 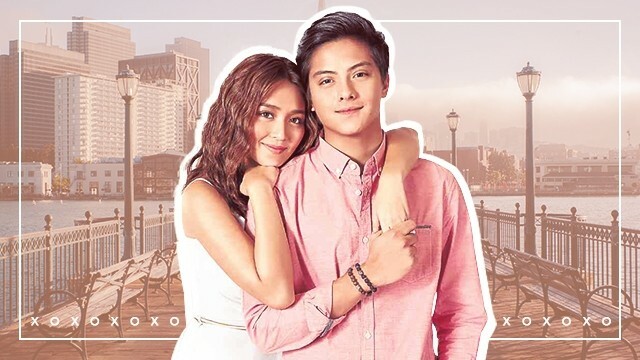 We know it's inevitable for love teams to work on their individual projects, but we just don't want to face it yet. LOL! It's just really nice to see them together on screen, whether they're doing a TV series, a movie, or a commercial. 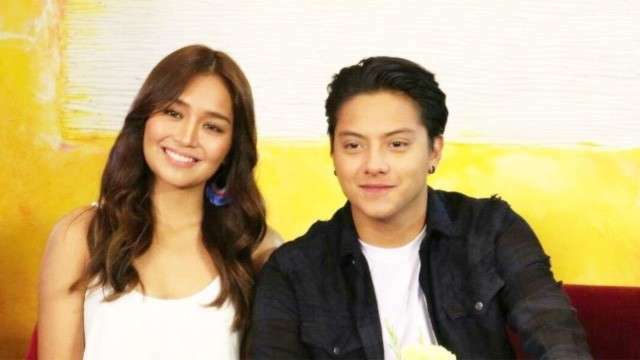 These days, there have been rumors going around about how KathNiel, Kathryn Bernardo and Daniel Padilla, are going their separate ways. It really bothered fans and supporters because it's weird seeing the teen king without the teen queen and vice versa. So during the digital blog conference for their upcoming movie Can't Help Falling in Love, the two got asked about this...and we absolutely loved how Daniel explained why it's just not possible for him and Kath to separate for now. He even went on and joked about that moment that happened at the Market!Market! (*wink* LOL! ), saying in the end, "Magwawala 'yun! Baka sunugin nila 'tong ABS-CBN!" 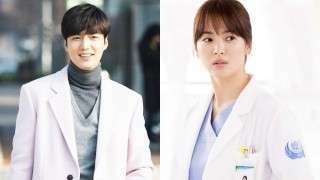 But on a more serious note, he also said that they're both professionals and "kung anuman po ang ibigay sa amin, ibibigay po namin yung buong tiwala namin sa ABS-CBN [at] kung anuman po yung plano nila para sa amin." Ugh, DJ, you're the funniest and the sweetest, too! Looks like there's no separating these two any time soon. Woohoo! Catch Kathryn and Daniel's new movie, Can't Help Falling in Love, in theaters nationwide starting April 15.